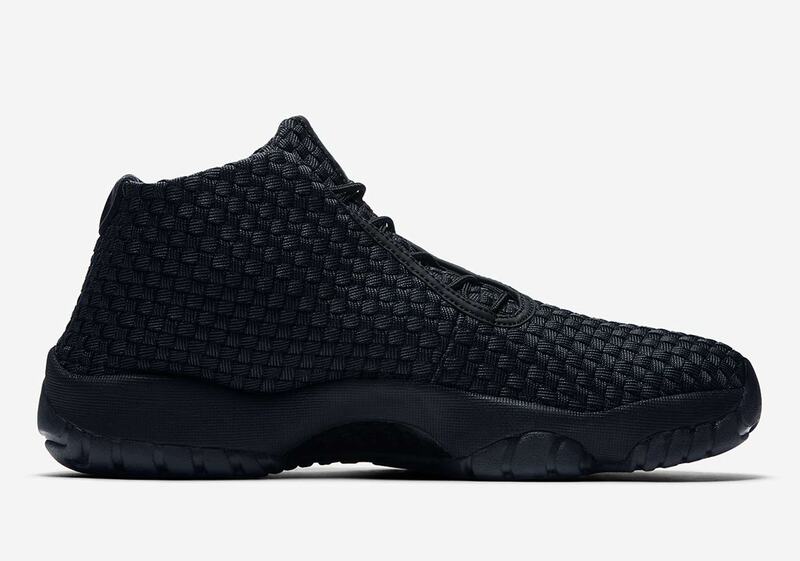 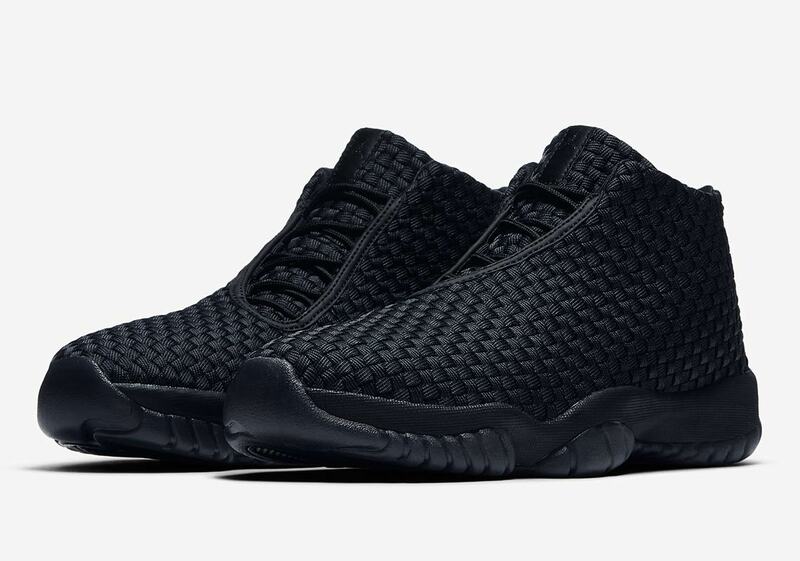 After a brief hiatus, the Jordan Future—a shoe that mixes a classic Jordan 11 midsole and outsole with a woven upper—is back in black, as a stately “Triple Black” colorway has just been made available. 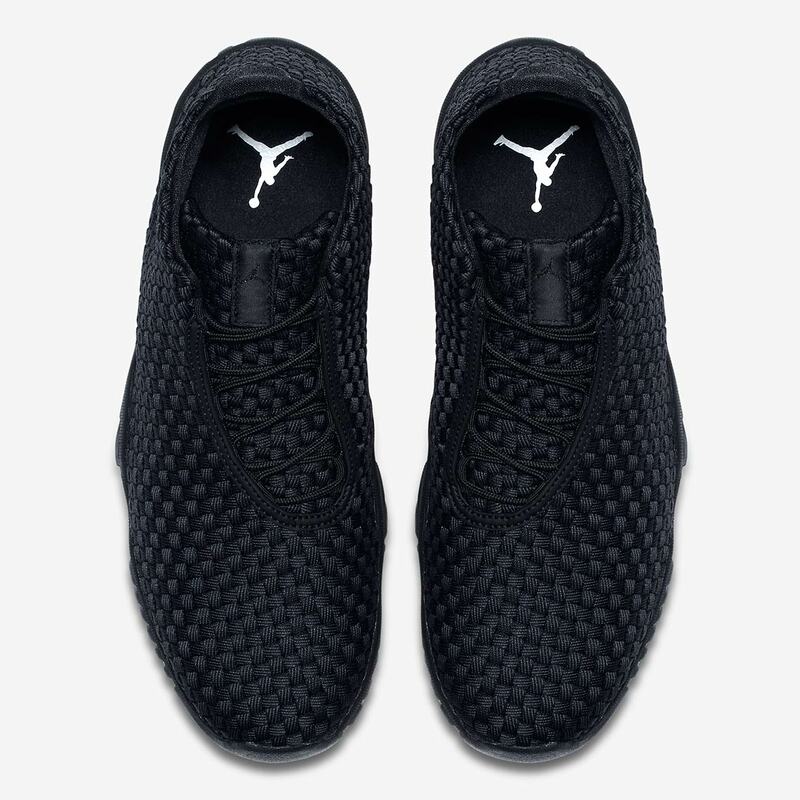 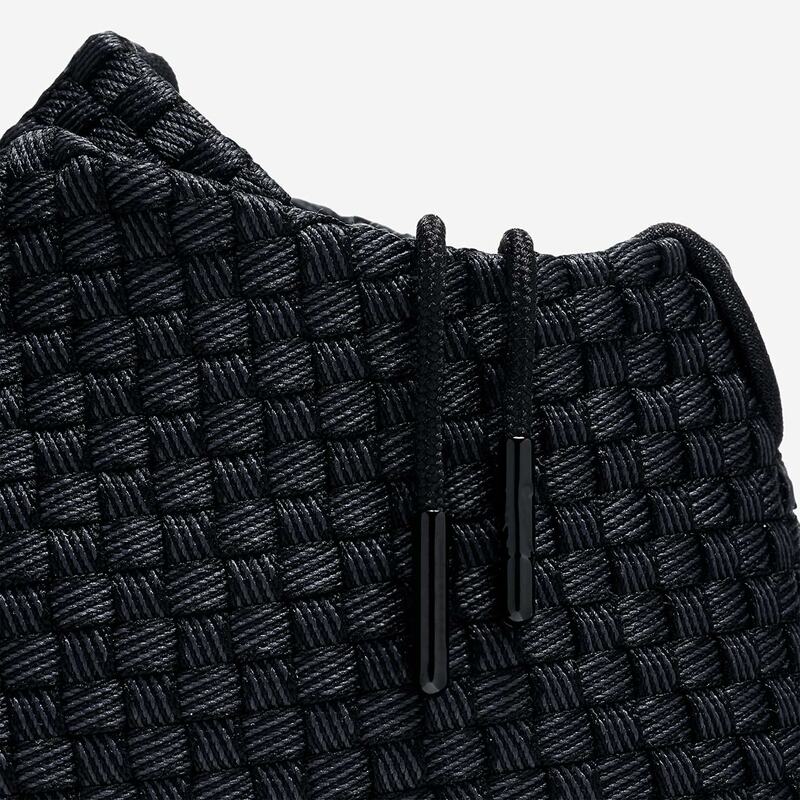 The shoe features a tonal woven black upper with black detailing on the Future’s signature off-center lacing system and a tonal black tongue patch providing understated branding. 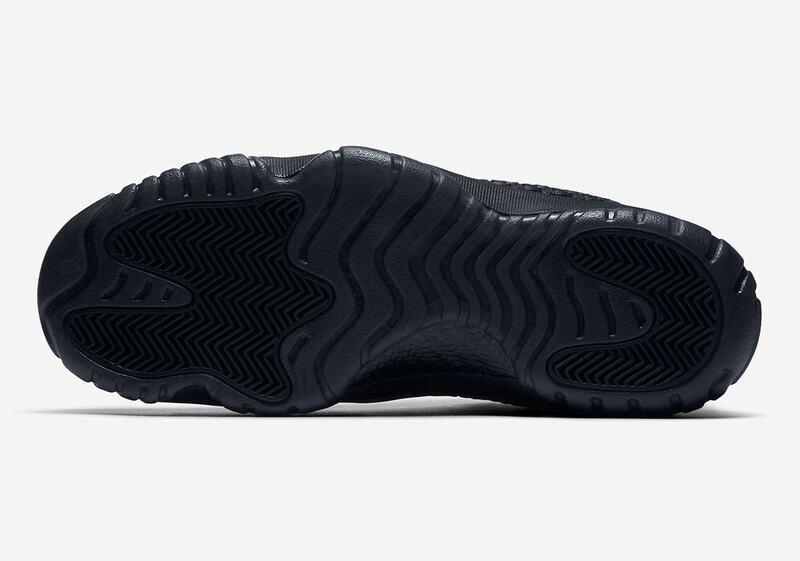 Black lace tips add a touch of premium detail, and the shoe’s look is completed by a black midsole and semi-translucent black outsole. 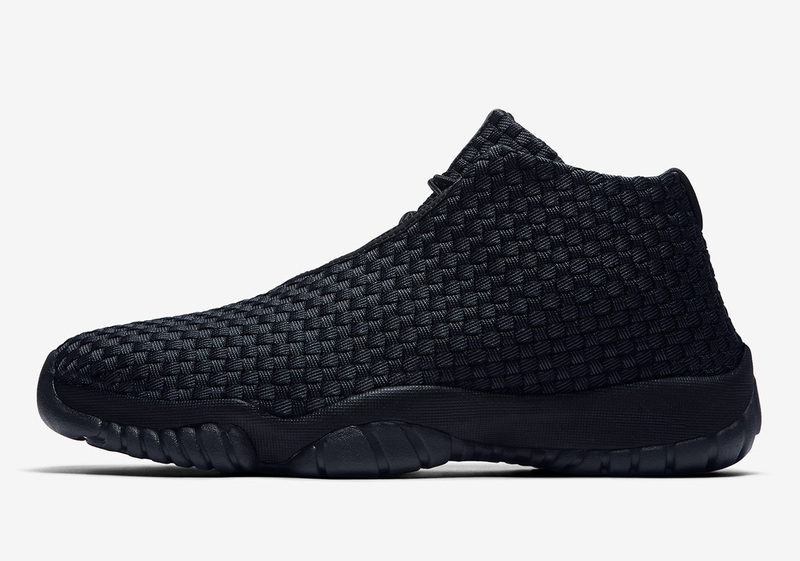 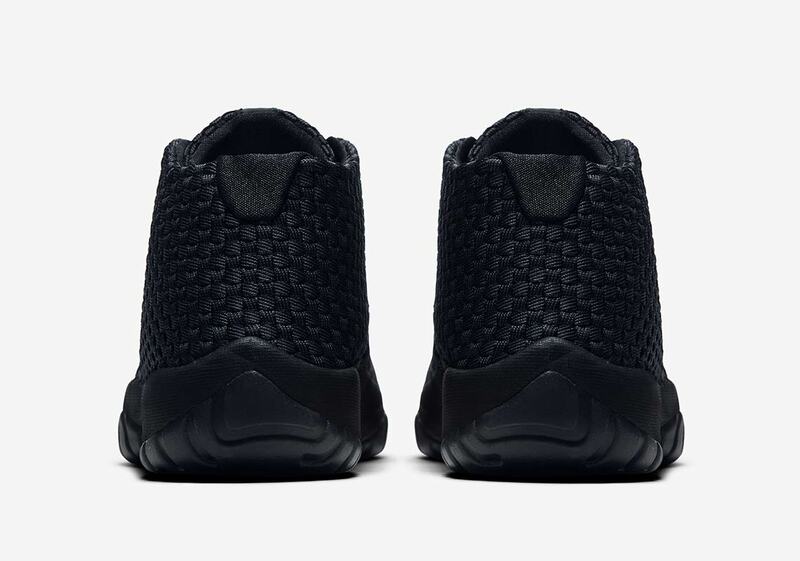 These blacked-out Futures are available now on Nike.com, and retail for $150 USD.